Please register below or call / text Antonio @ 415-870-4114 if you are planning to attend the ceremony. Click Here to Say Yes! to the April 28th Full Moon Cacao Ceremony in S.F. 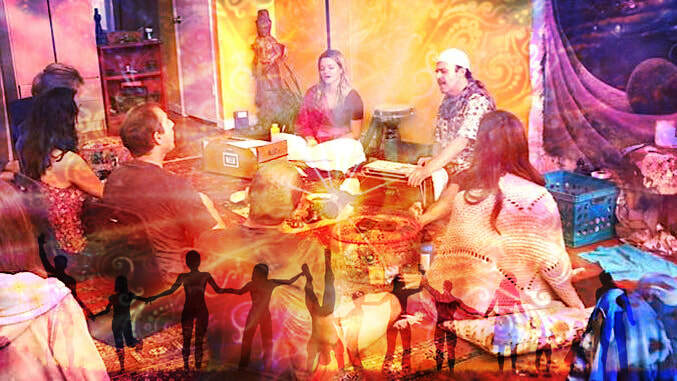 You are invited to a very special Full Moon ceremony with the blessings of a cacao, connection, and sacred sounds in the heart of San Francisco. 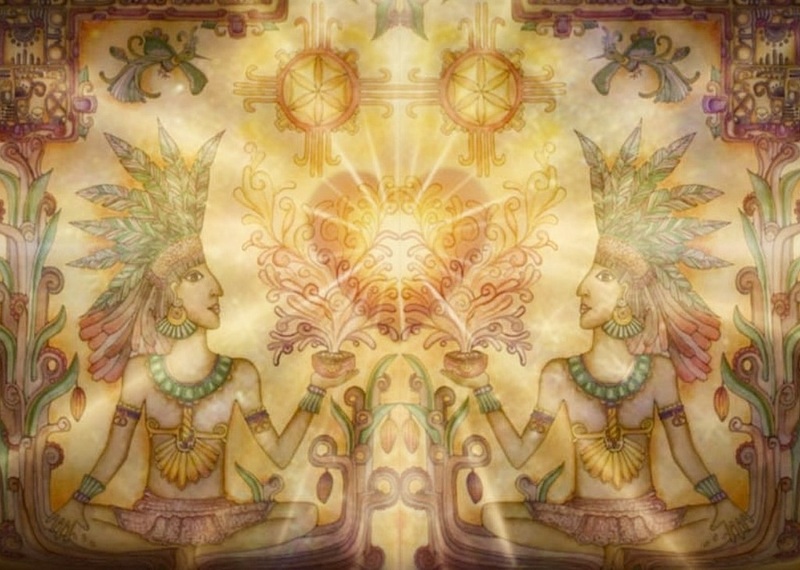 We will enjoy a delicious ceremonial cacao drink and together activate our prayers and intentions with inner reflection and the sharing of our Soul's truth through expression and song. Street parking is hit and miss but our start time should provide plenty of parking opportunities. There is also a parking lot on 16th and Hoff which is priced fair for SF. We will leave the front door gate open and have a flyer hanging there too. Please do not leave valuables or items in plain view in your vehicle!